Showing results by author "Steven Tylor O'Connor"
Your first step in the world of banking is to get a checking account. When you open your first account, you need to consider many factors. Finding an account that fits your style and preferences is vital. Second, you want to build yourself some semblance of a back-up fund. 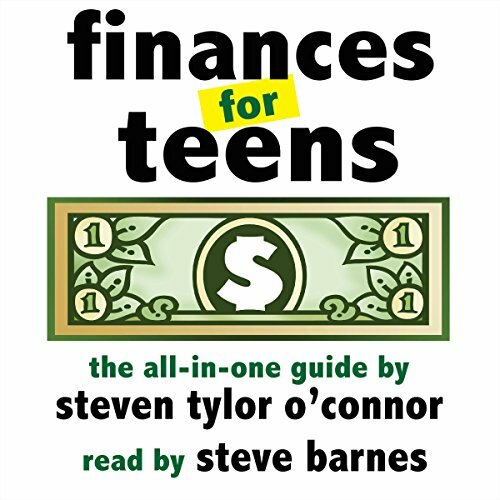 Learn about these critical items, and much more, in Steven Tylor O'Connor's indispensable guide to finances for teens.